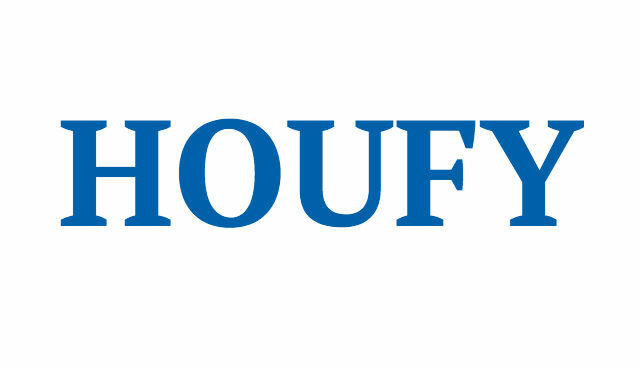 To follow Beth Hammond, please log in to Houfy or create an account. Let our elegant home enhance your vacation memories in Branson!! A perfect location...so close to all that Branson has to offer, yet removed enough to provide the relaxation you are hoping for. We are ten minutes from the 76 Strip, ten minutes from Branson Landing, five minutes from Branson Creek Golf Course, 1/4 mile from Table Rock Lake, and under 1 mile to a public boat launch. This home has beautiful, comfortable, and top quality furnishings. Great room with fireplace, sofa sleeper, two armchairs with ottomans, large flat screen tv, and dvd player. Cable tv and Wi Fi. Private back deck with gas grill, table and chairs. Master bedroom has electric fireplace, flat screen tv, luxurious king size bed with top quality bedding. Master bath has double sinks, walk in shower, jetted tub, and large master closet. Second bedroom has queen size bed also with top quality bedding, large bay window, 32' tv, attached bathroom with large sink and shower/tub combination. Fully equipped kitchen. Dining area will seat six. Zero entry pool, with lake view!! Clubhouse with pool table, granite countertop kitchen, small exercise room, game tables and big screen tv. Short walk to the pool and clubhouse. Paper towels,toilet paper, laundry soap, dish soap, dishwasher soap, shampoo, body wash, and conditioner. I have 16 vacation rental homes in the Branson area ranging from a 2 bedroom to a 9 bedroom home, so we can accommodate most any size group. I would love to help you find the perfect spot for your next Branson getaway! !